You have found Troop 743. 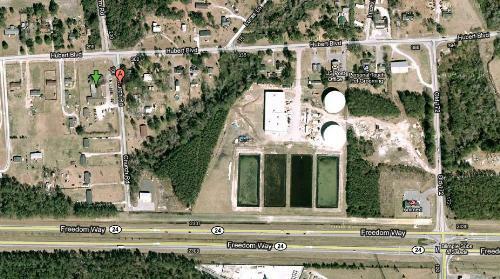 We are located in Hubert, North Carolina. 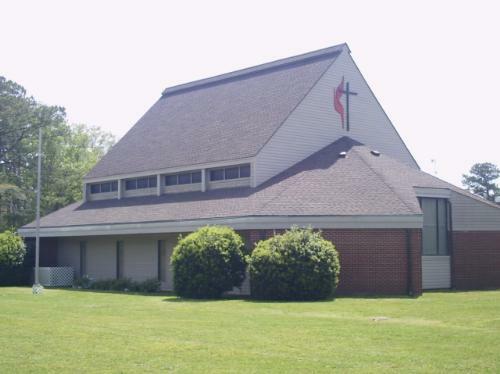 Our chartered organization is the Queens Creek United Methodist Church. Our Troop meets on Wednesday evenings at 6:30 until about 8:00. We are a small troop and are currently looking to expand. We now have 17 scouts and we would like to increase the size of our troop to at least 30. Come one, come all, and bring a friend!! This Page was started 4-28-2010, It is always under construction! !